While inshore sailing, you need versatile, waterproof clothing that performs in warm and cold weather, giving extra protection when needed. 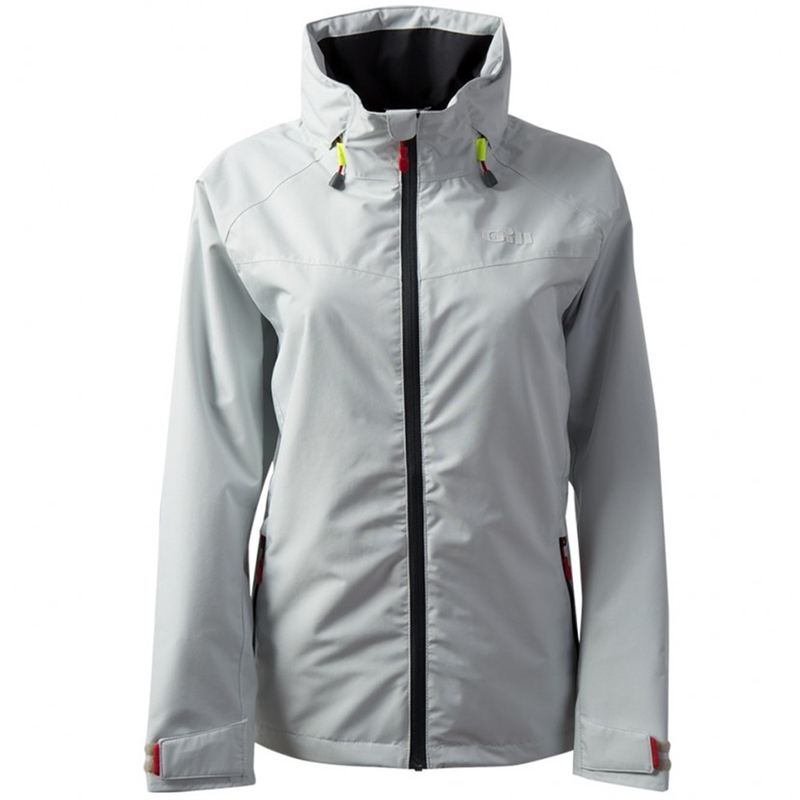 With this in mind, Gill have designed the Pilot Jacket for women, two layers of lightweight fabric which allow you the comfort and freedom of movement you need whilst helping to keep water away from the skin. Packed with adjustable functionality and, with added high-vis elements, this is a jacket you can wear all year round as a single layer in mild weather or a top layer in colder months.